Do you want to reduce the burden of your work while marketing and publishing your products? Then start using Google Tag Manager. Did you hear about the fantastic tool “Google Tag Manager”? If not just keep an eye on below phrases to find more about it. The tool which helps to assign the tags to the website directly and easily that includes the tracking of conversion and analysis of analytics that is mainly responsible for draining the engagement of the audience with heavy traffic. Tag Manager is a tool of Google that will be helpful for marketers to avoid being dependent on developers and speed up the marketing process. Tag Manager is an easy to use and powerful tool which when used right can be beneficial in the marketing process. Tag Manager is a tool to make the tags. 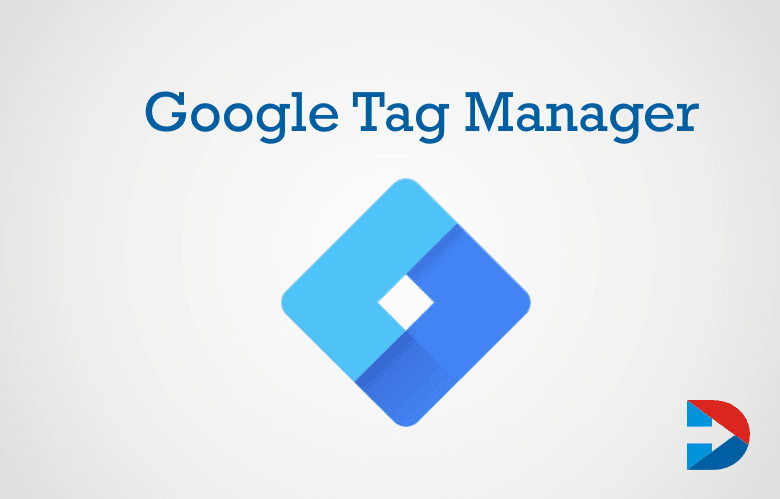 Every tag can run on Google Tag Manager, and this provides some outstanding advantages. Triggers when and where the cards should execute. The next part is the variable and is used to store information used triggers and tags. Google Tag Manager is a unique tool. These are the things that make this powerful tool very special. Tag Manager is a free tag managing tool. The features include tag firing rules, Google tags, third-party tags and custom HTML tag support, etc. Google Tag Manager has no limitation. It can be used for other products apart from Google products. Tag Manager can use for Os and Android apps as well. User ID tracking feature of Google Analytics is a complicated feature but is helpful to measure real users. But with Google Tag Manager it is straightforward to implement features like these. Google Analytics challenges such as Cross-domain tracking, custom dimensions, and others also helped by Tag Manager. Google Tag Manager Enhance the E-commerce Integration, Shopping and purchase and Product Attribution. Google Tag Manager also makes tracking YouTube videos, Print Tracking, etc. very easy. This Google tool also provides free security. Some of the security features are two-factor authentication and requiring granting by different levels at account and container levels. If you want to test and debut everything you do use Google Tag Manager, use the debug options, built-in error checking, and version control, etc. Google Tag Manager can be used to improve the results of your marketing campaign. There are some ways in which the Google Tag Manager used. Google Analytics is used to stop spam or internal-traffic to their website. With Google Analytics, the number of possible limits is 100. For those who want to exclude more than hundred internal IPS, blocking triggers though Google Tag Manager recommended. Organic search results can be improved using structured data. But now developers may find implementing structured data. Use Google Tag Manager to achieve structured data on a website quickly. Accurate indexing can achieve, and variation of URL except default one avoid by using the Google Tag Manager. Marketing Automation Software is used by many to capture the data of leads and track the points. Monitoring lead parameters and combining this with Google Analytic information can easily implement with Google Tag Manager. Auto events of Google Tag Manager can be used to track the user behavior and conversions easily. Some downloads and form submissions also can follow with auto events. Google Tag Manager can help increase conversions and improve engagement. There are many advantages of adding the tags via Google Tag Manager. It offers controls over the cards. You have control over when it should fire when it should not shot, where it should shoot and where it should not and the execution of the tags. To add or remove tags when you are not using Google Tag Manager, you have to remove or delete them from the template files manually. The code change is required to do this for big websites. Any tag can be added, removed or disabled from the site efficiently using Google Tag Manager. This tool reduces the maintenance cost and time spent on management of tickets. Google Tag Manager is a free to use tools. There will be no need to edit the website code again and again for adding or removing editing tags when you use Google Tag Manager. Testing and deploying tags is very easy and fast with this tool. When you use this tool for your website, you can implement advanced tracking in very less time which usually takes days to do. Adding, deleting, enabling and disabling the tags are very easy with this tool. Google Tag Manager is especially useful when you are using many numbers of analytics and marketing tags on the website. The website speed is also improved with this as it avoids slow loading tags blocking the other tickets from being executed. Google Tag Manager Works on three main elements like Tags, Variables, and Triggers. Using the Google Tag Manager will not take all the tracking and marketing work. But it makes these tasks very easier. Implementation and analysis are efficient when the tool used. Using the tools is very easy. Gain a little bit of experience in using the tools; then you are ready to build an automated cost effective ad campaigns, sales funnels and others. Delivering and following through the content or ad campaigns are handled efficiently by Google Tag Manager. Tag Manager used to dispatch all the tags at one place. Multitasking can do at once by using this Tabli. 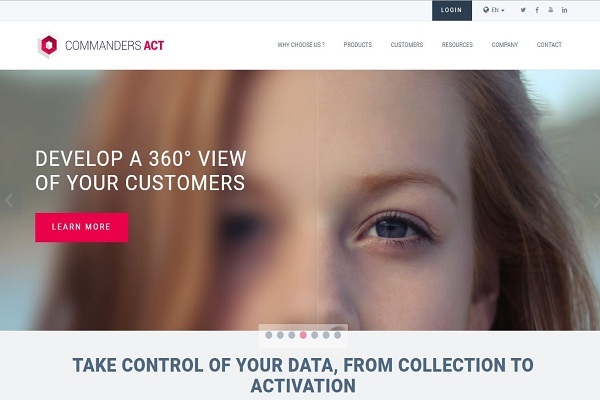 By using it, the complete data of the customers can be managed by management. By collecting the data of the customers, the optimization of campaigns can do with the assigned budget. By using this, the Google tags can installed. These tools will provide the service to access the GTM with the help of API. Google analytics debug version for Google analytics will be loaded. The snippets of custom code are available to inject into any website. The container tags of GTM can insert to Web age by using this tool. This GTM code interface can be used to edit the HTML tags. 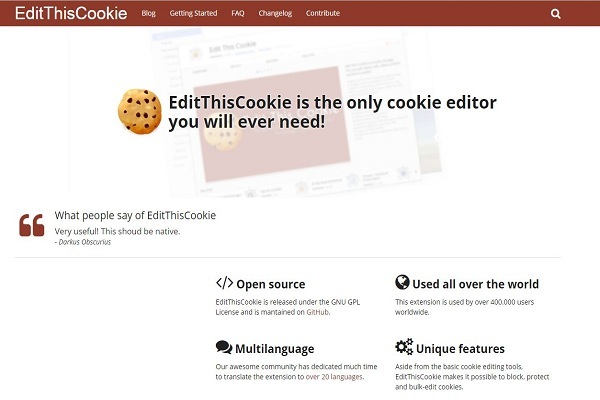 The cookies can block, deleted, edited and searched using this tool. The data layers of tag management can be altered and allow to have the user-friendly access. The fast search of DOM elements can be done with the help this tool. Provides the quality through analytics that can assure by testing the quality. The hacks and handy enhancements can directly access on GTM and Google analytics. It will check the flexibility of template with the GTM’s listeners. 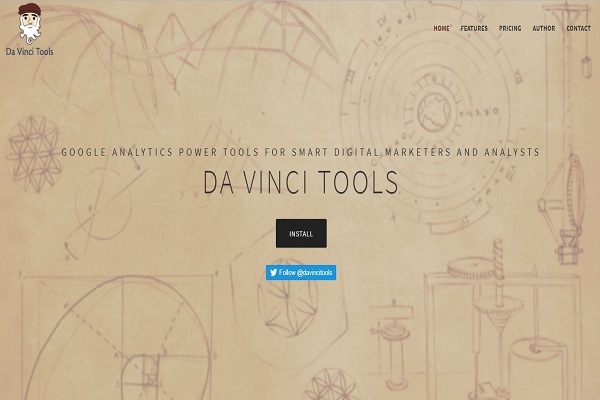 The activity of Google analytics can analyze by using this tool. The debugging of Google analytics can do while added as an extension of Chrome. The managing of code snippets, PPC and analytics can be done by using this free tool. Based on per page and per post the data layer variables can be used. Being the marketer then this could be the better way to acquire the instant success of your campaign. The Google Tag Manager is the ever best tool with advanced features that every marketer need in the present and future era.